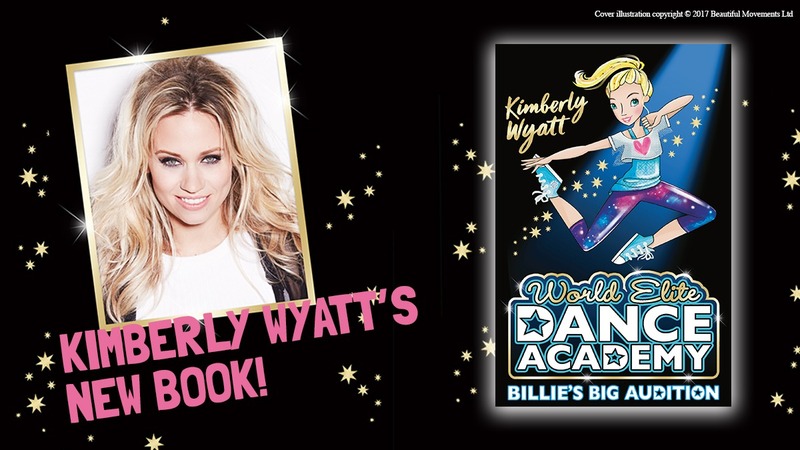 Kimberly Wyatt’s new book Billie’s Big Audition is out now – the first in the World Elite Dance Academy series! Be you. Be fearless. Be authentic. Welcome to the ‘World Elite Dance Academy’, a brand-new series of three books from international superstar, wellbeing guru and Pussycat Doll, Kimberly Wyatt! Billie’s Big Audition is the first book in the series! 12 year old Billie has dreamed of being a ballet dancer for as long as she can remember! But things aren’t easy for her and mum, who struggle to make ends meet. So Billie dances to express her feelings. Now she has an audition at WEDA, the world famous dance school! It’s run by the inspirational Miss Murphy whose motto is ‘Never Say I Can’t’! 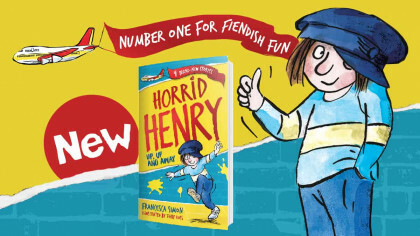 Will Billie be able to get over her nerves and win a place at her dream school? And will she be able to stay positive, or will she crumble under the pressure? 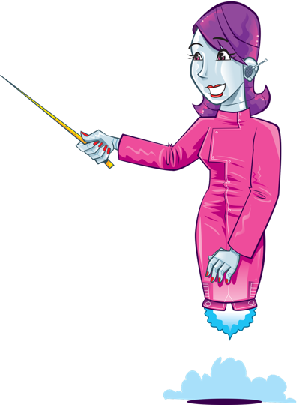 Join Billie and her friends on a journey to becoming a dance star! Buy Billie’s Big Audition Now! From Pussycat Doll and star of CBBC’s ‘Taking the Next Step’ Kimberly Wyatt. Billie’s Big Audition is the first book in the ‘World Elite Dance Academy’ series great for both boys and girls! Get Billie’s Big Audition Now! Sean recently caught up with Kimberly to find out more about the book!